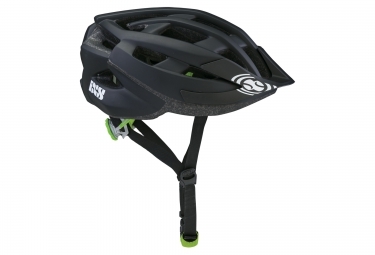 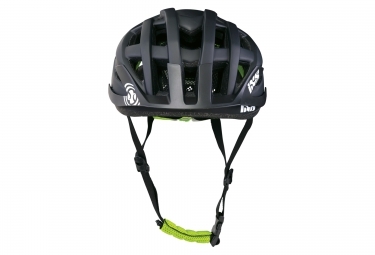 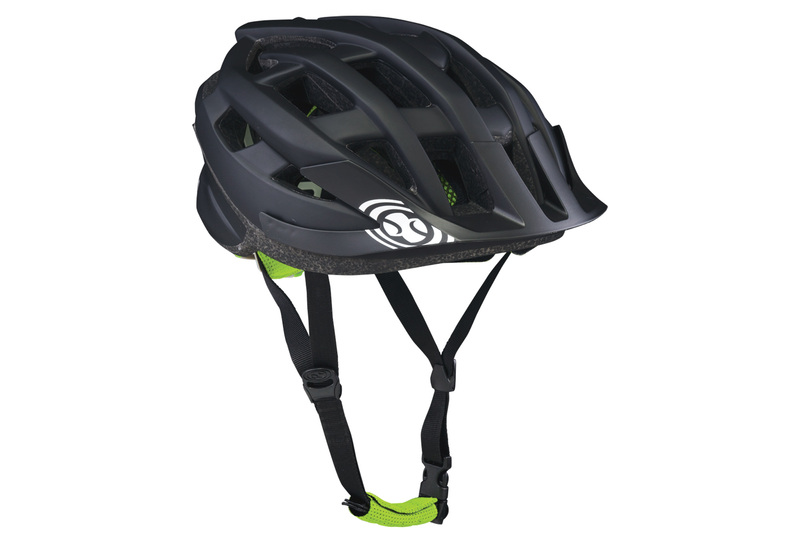 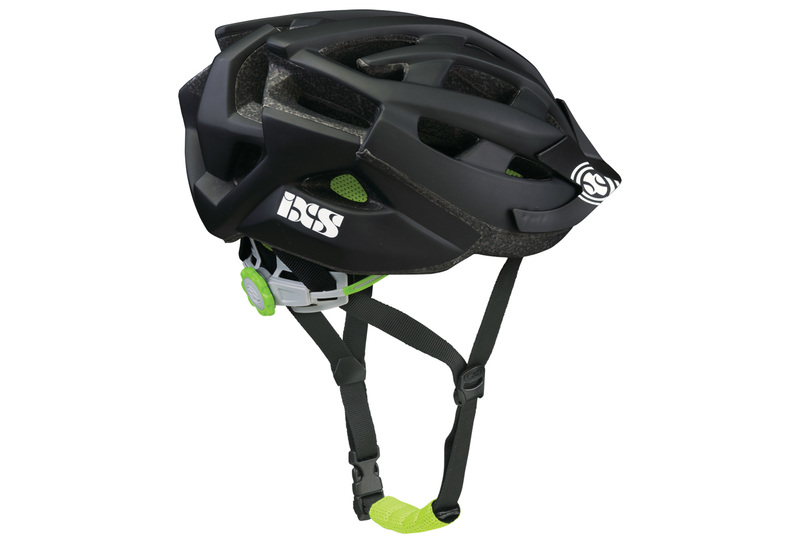 The IXS Kronos Evo helmet is the new ultralight top of the range helmet from the swiss brand. 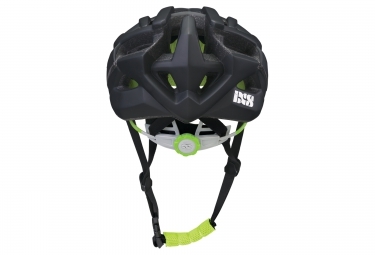 Designed for a competition use in cross-country and All-Mountain, the Kronos offers you a maximum ventilation and confort. IXS Casque KRONOS EVO Noir clasificado 4.0 de 5 por 1.